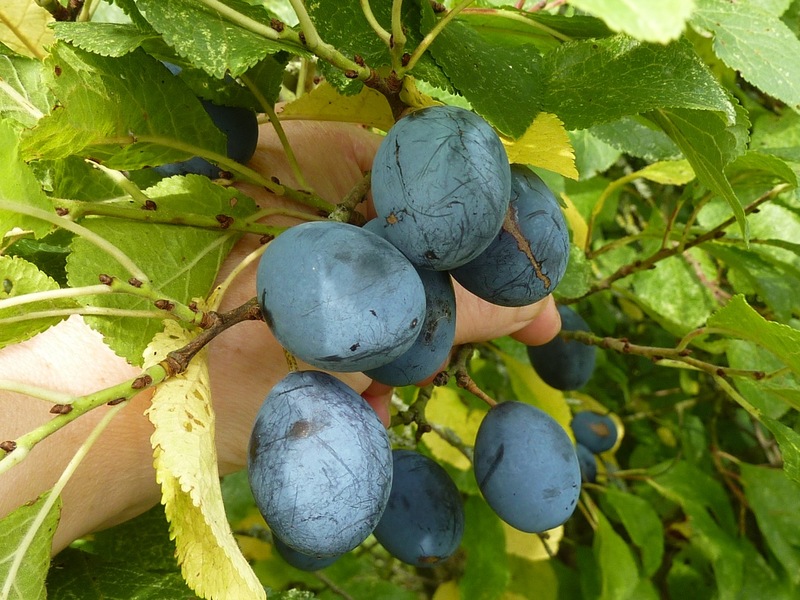 A damson competition rounds off ‘Damson Days 2014’. The competition is open to both amateur (home) cooks and professionals. 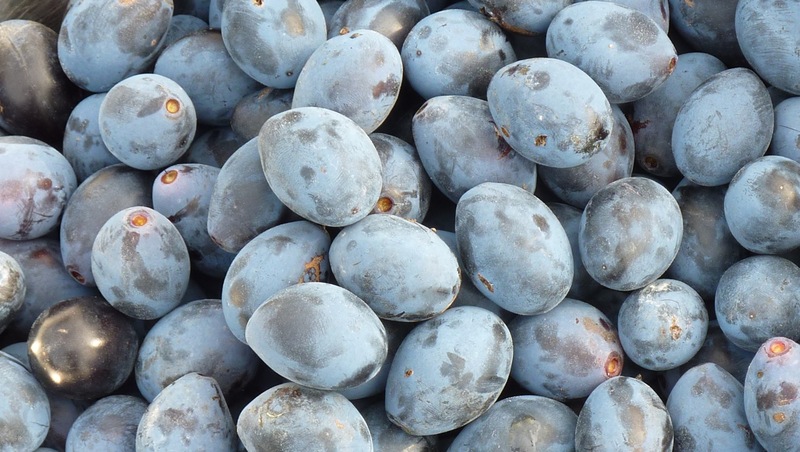 What Could You Do With These Damsons? The theme is ‘anything damson‘, which means that you can enter anything from a traditional damson recipe to an avant garde damson recipe. And also, your entry could be your favourite damson jam or jelly or gin. Or vodka. Or your favourite damson chutney or curd or mincemeat. Or damson chocolate truffles; they work well too. Damson liver parfait with damson brioche? That spectacular dish won the prize in our previous damson competition. What you enter really is down to your imagination. 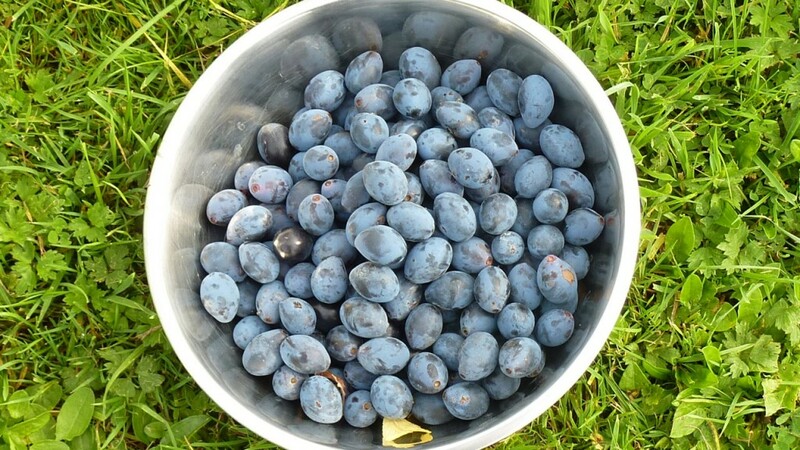 A Stash of Just-Picked Damsons: Ripe With Possibilities. The competition entries will be judged between 10am and 12 noon. The winners of both categories will be announced, and the prizes awarded, at 12 noon. You’d be mad not to take part because there’s no point in hiding your damson light under a bushel. Turn Your Labour of Love into Something Damson Delicious.